Governor Snyder has complained the federal rule designed to keep lead and copper out of drinking water is confusing and difficult to follow. He says a stricter state standard will benefit Flint and every community in Michigan. 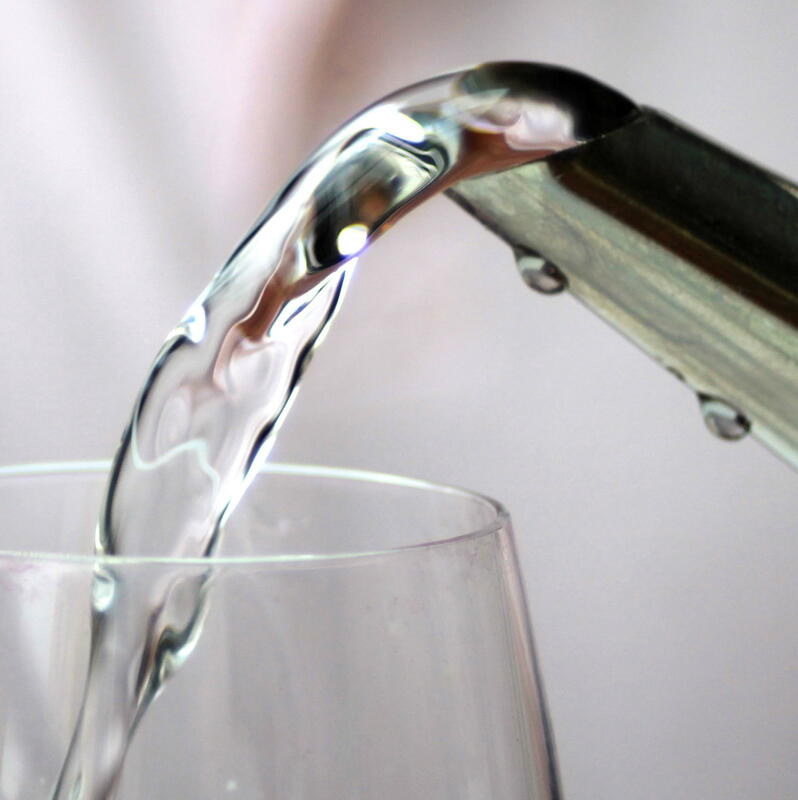 The plan does call for replacing faucets and water lines in schools. Meanwhile, Genesee County has sent a bill to the state for more than $1 million to reimburse the local government for its costs to deal with the water crisis. Biggest Question In Flint Water Inquiry: Who Should Lose Their Job? Someone should resign. 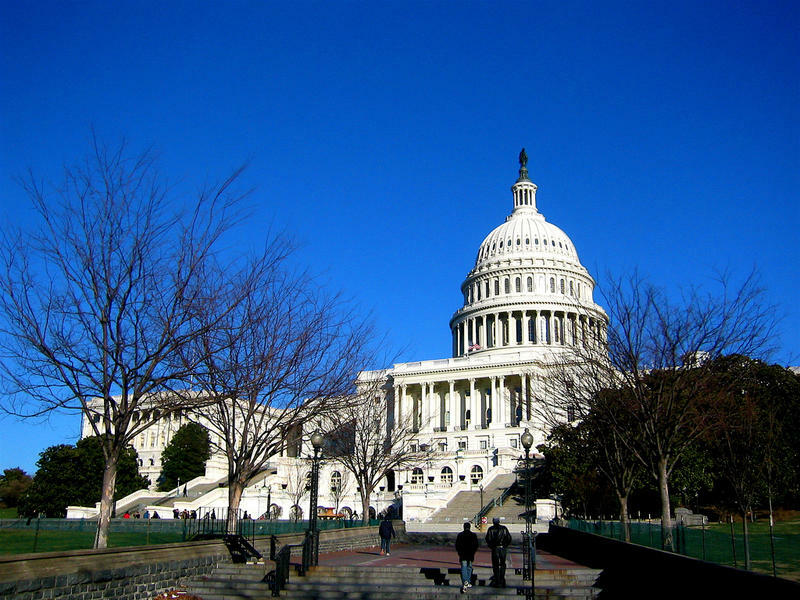 That was the message delivered Thursday by members of a congressional oversight panel looking into the drinking water crisis in Flint. 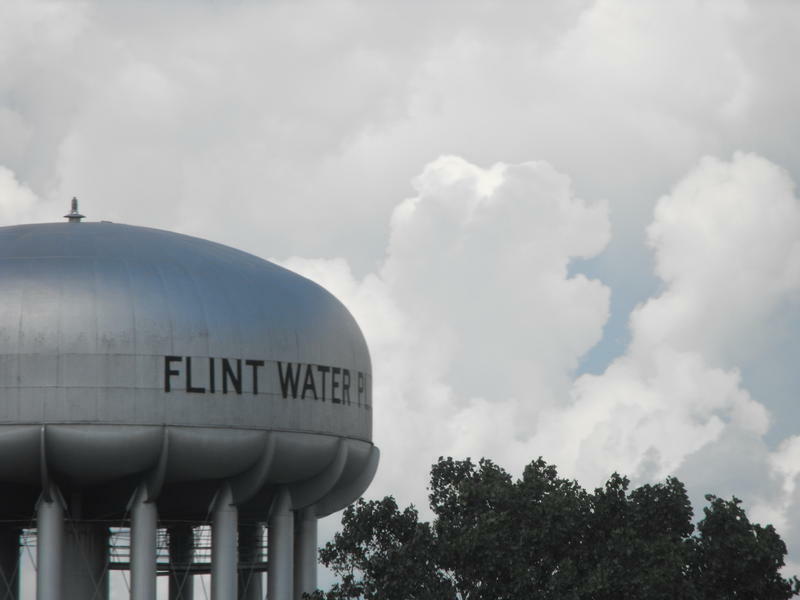 The Michigan Radio Network's Rick Pluta reports on the debate over who should resign over the Flint water crisis. Governor Rick Snyder’s state-funded legal contracts related to his involvement in the Flint water crisis go before a state board today. 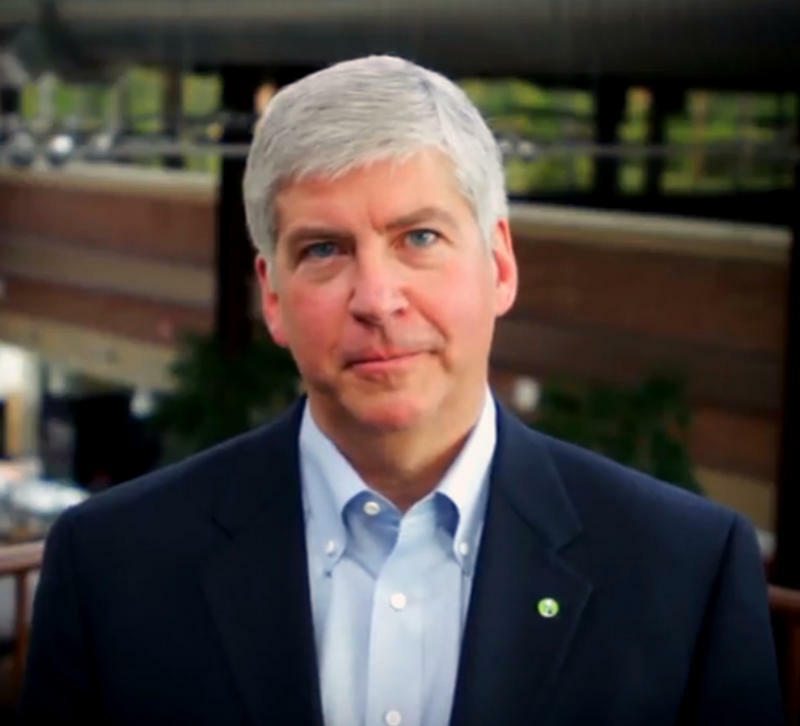 The Michigan Public Radio Network's Jake Neher reports on Governor Snyder going before a state board for more funding for his Flint water crisis defense.